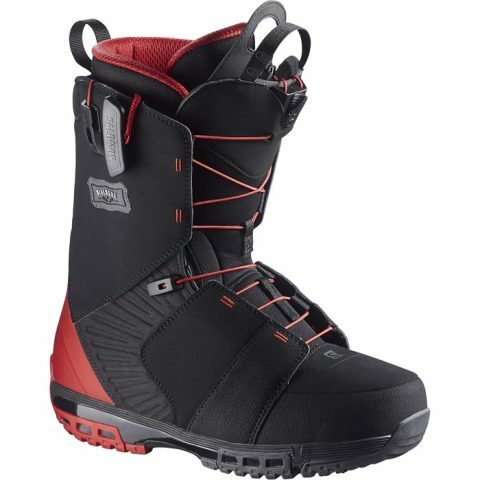 The Dialogue snowboard boot is a freestyle machine that just keeps getting better year on year. It features lateral flex panels that give you the perfect support where you need it, but also allows freedom of movement. The Gold 3D flex liner and the Ortholite C2 memory foam insoles deliver perfect fit and comfort all day long.